Madel is a Norwegian interior company that offers unique Norwegian design of high quality. 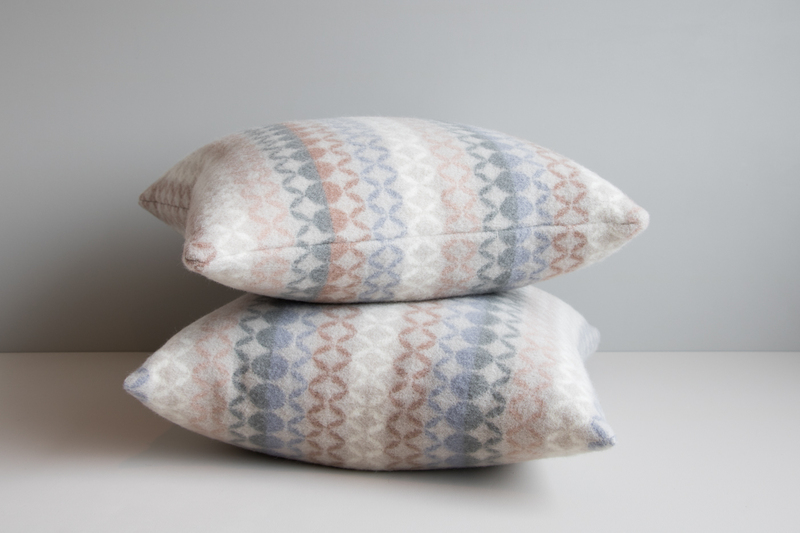 The company was founded in 2015 by Stine Madelen Kristoffersen, wishing to create a new Norwegian brand with products designed after the Nordic and Scandinavian design tradition. Several years earlier, she worked, in parallel with full-time work and studies, with various product concepts in her own design company. It was time to realize more of these concepts and offer unique and timeless products to the people. The product design is characterized by a timeless, delicate design with clean lines and exciting contrasts. Inspiration comes from Norwegian nature and traditions, as well as aesthetic impulses in time. Together with high quality materials, we offer durable interior products for both home and cottage.